Looking for some recommended reading about those affected with disability? Here are some of our most favorites! Not So Different offers a humorous, relatable, and refreshingly honest glimpse into Shane Burcaw’s life. 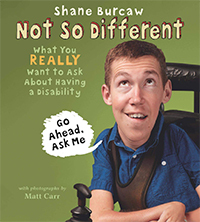 Shane tackles many of the mundane and quirky questions that he’s often asked about living with a disability, and shows readers that he’s just as approachable, friendly, and funny as anyone else. 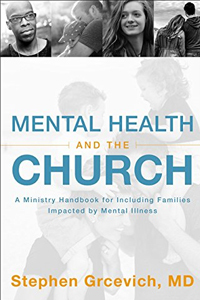 The church across North America has struggled to minister effectively with children, teens, and adults with common mental health conditions and their families. One reason for the lack of ministry is the absence of a widely accepted model for mental health outreach and inclusion. 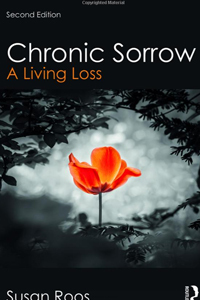 Chronic Sorrow explores natural grief reactions to losses that are not final and continue to be present in the life of the griever. This second edition updates terminology, pertinent research, and the roles the concept of chronic sorrow has come to play in the nursing, medical, social work, pastoral, and community counseling professions, among others. 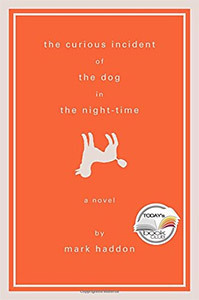 This text also extends the concept’s usefulness to other ongoing losses that are bases for non-ending grief responses, such as serious disabilities. Benefits and social supports are explored in depth, giving readers a practical guide for accessing available resources. Chapters also give guidance for professionals to assist individuals and families who struggle with living with irremovable loss, helping them plan for a future in which customary caregivers can no longer carry the load. What if the challenges, struggles, and trials in your life turned out to be God’s stage for the biggest blessing of your life? What if the circumstances that bewildered and frustrated you the most brought you the closest you had ever been to God? 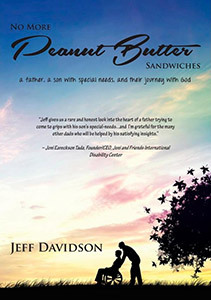 When Jeff Davidson became the father of a child with special needs, he thought God had wrecked his life. 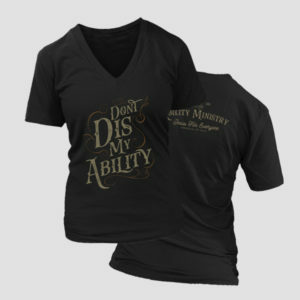 He would discover though that God had given him an amazing gift. God had, in fact, given him a masterpiece. Randy Lewis bet his career that he could create an inclusive workplace at one of America’s biggest corporations―a place where people with disabilities could not just succeed but thrive. 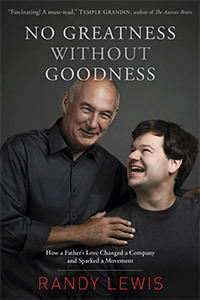 No Greatness without Goodness is the powerful story of a corporate executive who, after watching the world through the eyes of Austin, his own child with autism, realized that we all have a greater responsibility to make the world a better place for everyone, including those with disabilities. Autism has evolved from an unfamiliar term to an everyday reality for millions of people. Bookstore shelves are filled with resources that address how Autism Spectrum Disorder (ASD) affects children and adults at school, work, and home. But what about the church? What about your church? How can it become a welcoming place for individuals and families affected by ASD? A congregational community is an ideal place to share and strengthen faith, form lasting relationships, and develop special gifts and talents. 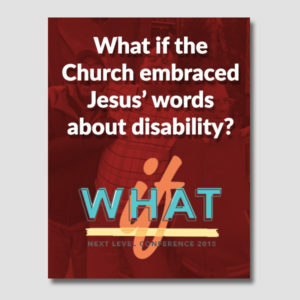 Too often, though, people with developmental and other disabilities lack the opportunities and supports to fully participate in the life of their faith community. 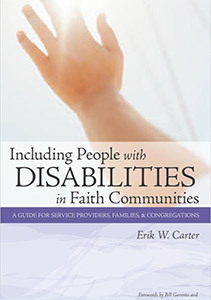 That’s why families and service providers need to read this groundbreaking guidebook—and share a copy with congregations that want to become places of welcome and belonging for people with disabilities. For anyone who’s ever been bullied–or been a bully themselves–it’s time to change your tune. This is not a book for whiners, but a new language that will give you the words you need to take charge and stop the cycle of teasing. 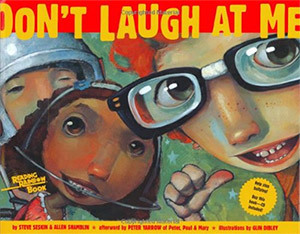 Filled with inspiration and celebration, Don’t Laugh at Me is the anthem for a new bully-free world. Read it, sing it, and cheer! 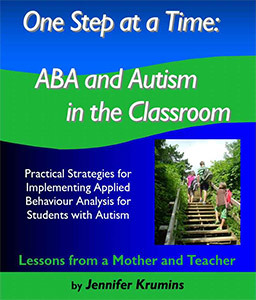 A book for those who need practical down to earth help in planning an authentic and meaningful classroom program based on sound science and experience for a student with autism. Written from the perspective of a mother and teacher, this book aims to make the language of Applied Behaviour Analysis easy to understand and to implement in the classroom. Parenting can be difficult and tiring, especially when you have a special needs child with medical, behavioral, or educational issues. 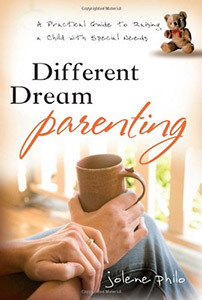 In Different Dream Parenting, author Jolene Philo offers guidance and encouragement through biblical insights and her own personal experiences. Find spiritual wisdom, practical resources, and tools that can help you become an extraordinary advocate for your child. Discover how you can move beyond the challenges and experience the joy of being your child’s biggest and best supporter. 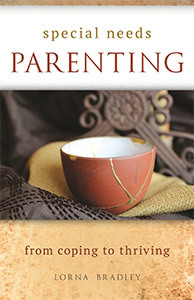 Special Needs Parenting is a must read for family members, pastors, and any person who works with special needs families. 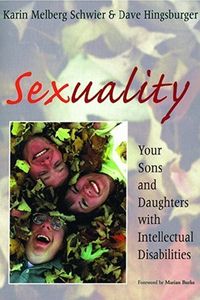 Dr. Bradley explores their challenges, grief, and joy with deep sensitivity, theological depth, and practical advice. A blessing to all who read it and allow their lives to be touched by wisdom born of personal experience and biblical scholarship. 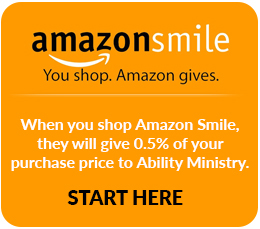 What do you need to lead a special needs ministry? If you’re not asking this question as a church leader, you are already behind. Families in your community are asking this question in every area of life–not just church. We need to meet families, families of every kind, and love them right where they are. 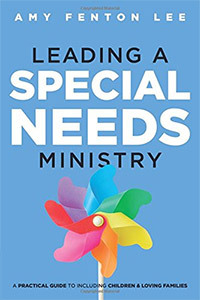 Leading a Special Needs Ministry is a practical how-to guide for the family ministry team working to welcome one or 100 children with special needs. 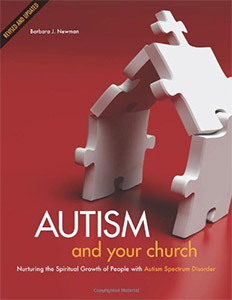 This book provides many ideas for creating an environment where you can introduce the good news of Jesus Christ to a family member or church friend with an Intellectual Disability or Autism Spectrum Disorder. 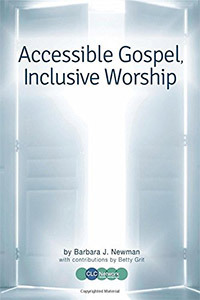 The book also uses a concept known as “Vertical Habits” to give a framework for creating inclusive communities of worship where each one can use the gifts God has given to participate in a worship conversation with God. Transform the worship environment for ALL by welcoming each one. 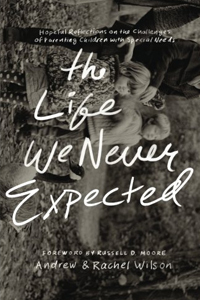 Andrew and Rachel Wilson know what it means to live a life they never expected. As the parents of two children with special needs, their story mingles deep pain with deep joy in unexpected places. With raw honesty, they share about the challenges they face on a daily basis—all the while teaching what it means to weep, worship, wait, and hope in the Lord. 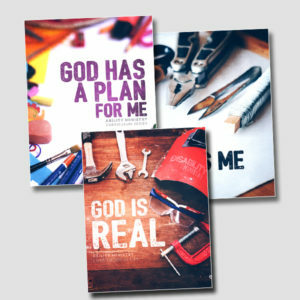 Offering encouragement rooted in God’s Word, this book will help you cling to Jesus and fight for joy when faced with a life you never expected. 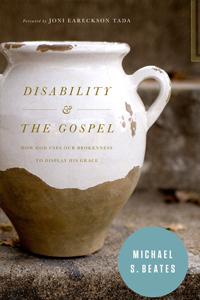 Working through key Bible passages on brokenness and disability while answering hard questions, Michael offers helpful principles for believers and their churches. He shows us how to embrace our own brokenness and then to embrace those who are more physically and visibly broken, bringing hope and vision to those of us who need it most.